One of my regular features on the blog is going to be called Forget Me Not Friday. 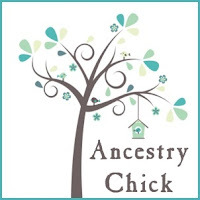 This will be a Friday feature to highlight photos of my ancestors and share a little information about them and/or the photo as well. First up for this week is a photo of my paternal grandparents, Leonard Freemont Testorff and Mable Louise (Bigham) Testorff. My grandmother gave me the photo, dated November 1940. She told me that this photo was taken on the day that they became engaged. 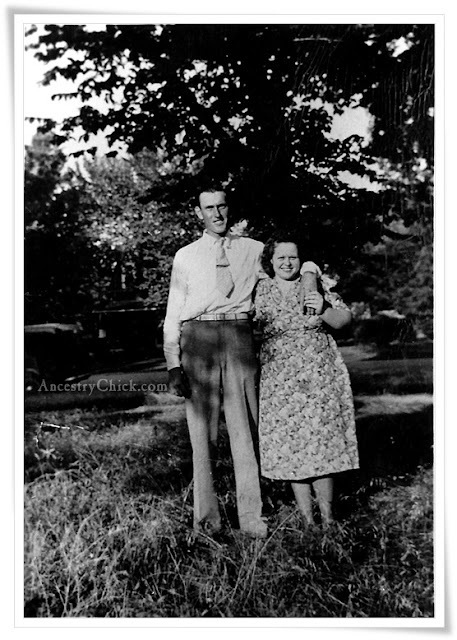 They would marry on 01 February, 1941, in Columbus, Cherokee County, Kansas. It must have been true love too, because only in death did they part. They were amazing grandparents, even though we lived across the country from each other for most of my life. I count them as one of my greatest blessings in life. Before that I did thestephensherwoodletters.blogspot.com about my Sherwood ancestors. I'm going to start posting to that blog again. Maybe we should start following each other. Thank you so much, Grant. It's nice to have my first official reader. :) I just followed your blogs through my Bloglovin account. I even have some Sherwoods in my family tree. I wonder if we have Sherwood kin? What a sweet story! And, I love your idea of "Forget Me Not" Fridays. I might have to give that a try!